BergaMet is made from bergamot juice that is extracted, concentrated, and standardized in tablet form. Taken twice per day, BergaMet may lower triglycerides and LDL cholesterol, raise protective HDL, help control blood sugar, and improve overall arterial function and cardiovascular health. 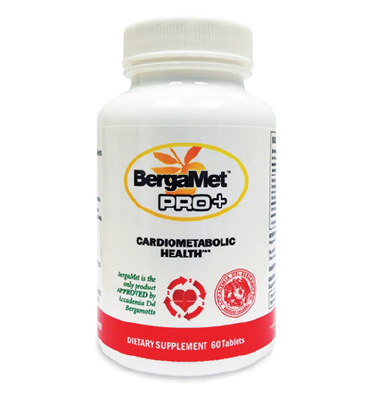 BergaMet PRO+ is made with the same ingredients in our baseline formula used in clinically-proven Mega+O, PLUS we have added an additional 30% more BPF to assist those requiring greater cardiovascular protection. Bergamot differs from other citrus fruits not only because of the composition of it’s antioxidant polyphenols, but because of their particularly high content. 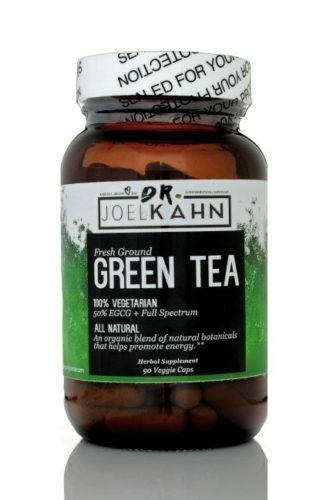 Two Bergamot ( 47% BPF) polyphenols, bruteridin and melitidin, are very potent antioxidants that protect against free radical damage throughout the body, including the all-important vascular endothelium. The condition and function of the endothelium—the thin layer of cells lining the blood vessels—is perhaps the most important determinant of cardiovascular health as it is intimately involved in vasoconstriction/dilation and thus blood pressure, inflammation, blood clotting, and the formation of new blood vessels. Polyphenol-rich bergamot extract has been demonstrated to counter oxidative stress and suppress inflammation in endothelial cells, inhibit plaque formation, and improve arterial responsiveness. The extract from the Citrus Bergamot fruit endemic to the Calabrian region of southern Italy. Only BergaMet has been able to extract over 47% bergamot polyphenolic fraction (BPF) with our patented process. The region yields the most potent and effective citrus bergamot extract anywhere in the world. Vitamin C is a water-soluble vitamin, meaning that your body doesn’t store it. You have to get what you need from food, including citrus fruits. You need vitamin C for the growth and repair of tissues in all parts of your body. 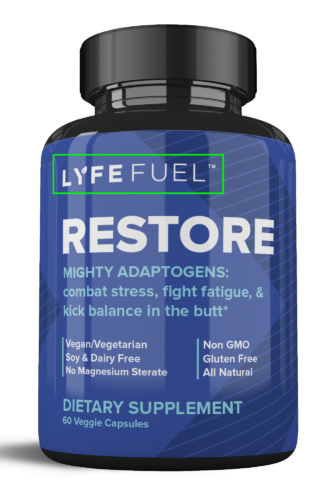 It helps the body make collagen, an important protein used to make skin, cartilage, tendons, ligaments, and blood vessels. 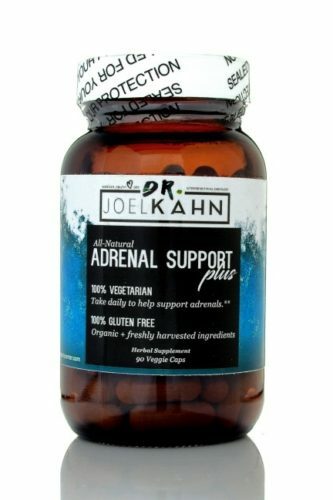 This antioxidant, alpha-lipoic acid, is vital to cellular energy production, and helps to neutralize the damage caused by free radicals. 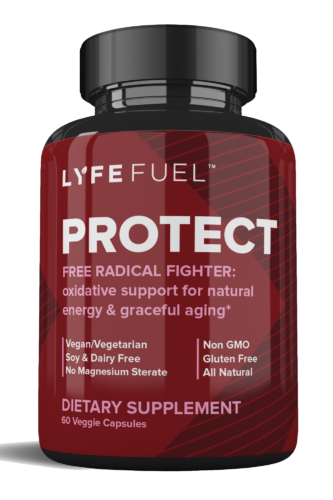 Free radicals are chemical byproducts produced during the process of oxidation that converts nutrients to cellular energy.